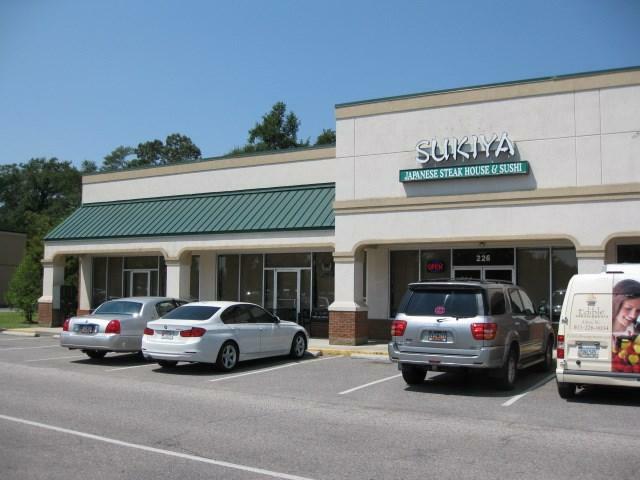 Prime South Aiken center for Lease. 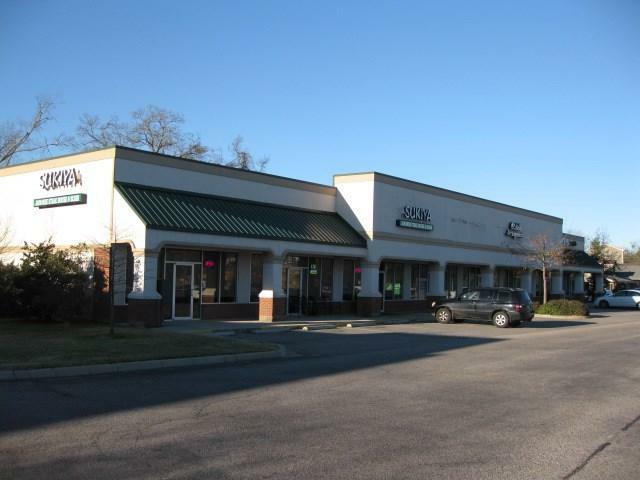 Located between Publix shopping center and Golden Corral restaurant and across from former Aiken Mall renovations in progress for Lifestyle Center. Each space is approx 1,389 sf. 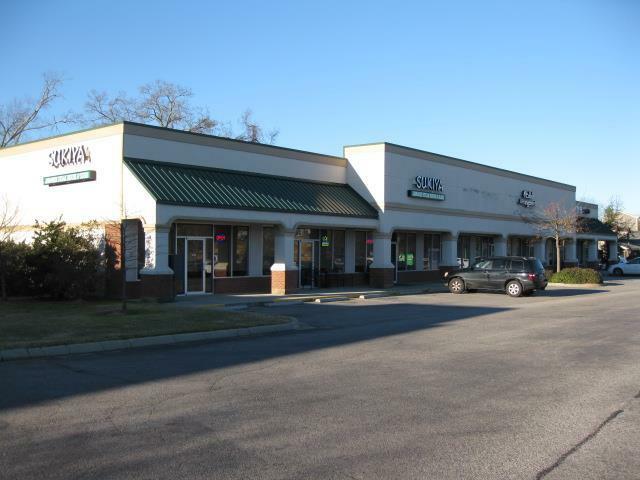 Tenants in this center are Grumpy's Sport's Pub, Sukiya Steakhouse & Sushi. Retail | Professional | Medical related uses would be good addition. 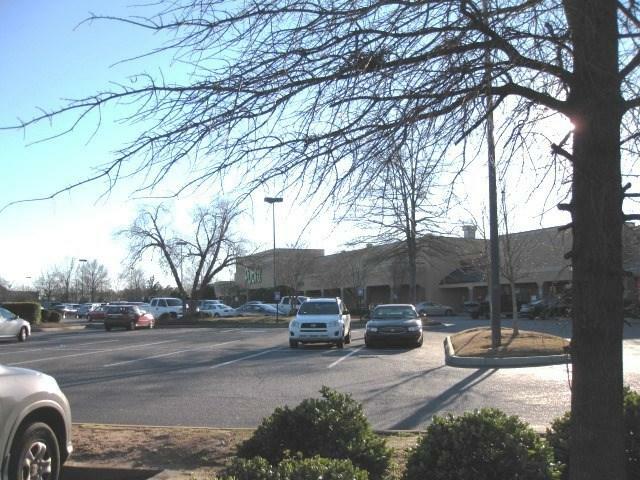 Surrounding businesses: Aiken Mall, Chick-fil-A, Ruby Tuesday, IHOP, Cracker Barrel, Good Year, Windsor Jewelers, Aiken Cinemas.